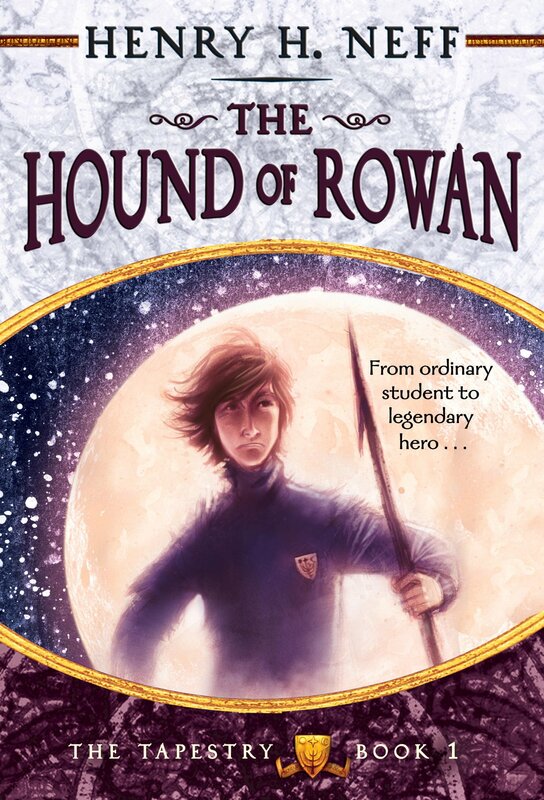 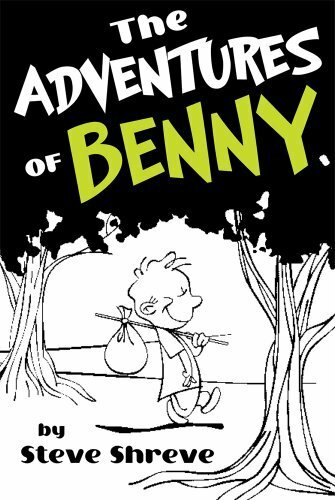 and it’s our eBook of the Day! 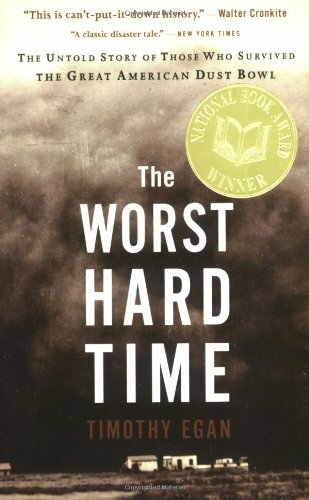 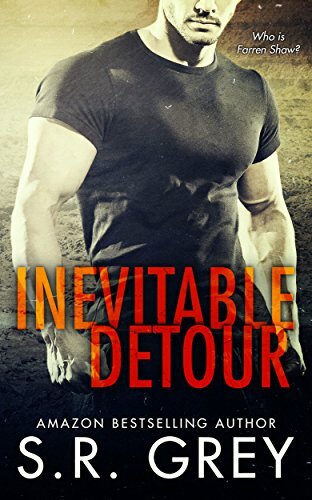 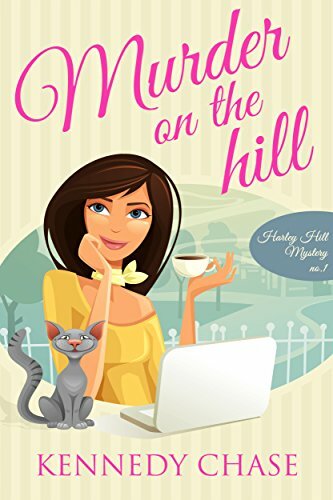 Kindle Daily Deal: 54 Kindle Fiction & Nonfiction Titles Priced at $1.99 Each! 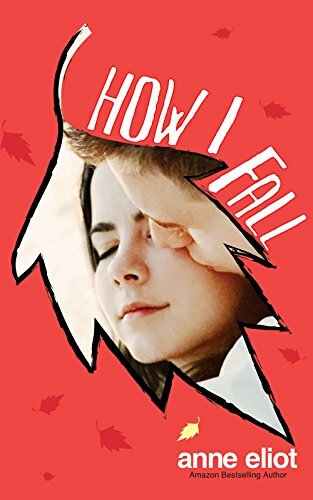 How I Fall by Anne Eliot, only $0.99 for the Thanksgiving Holiday Weekend! 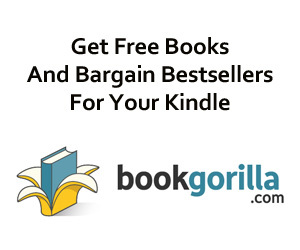 Black Friday Deal Alert: Up to $30 Off On Kindles and Fire Tablets! 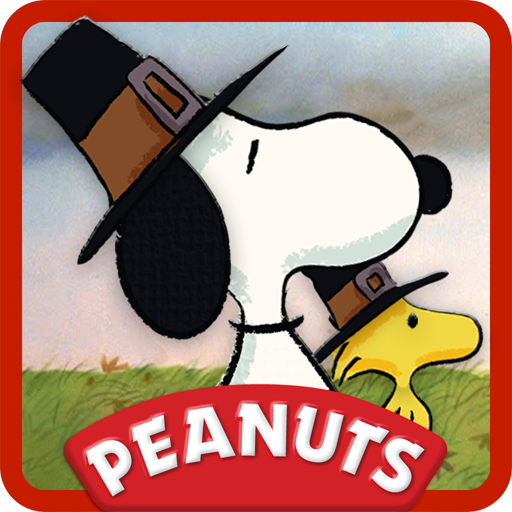 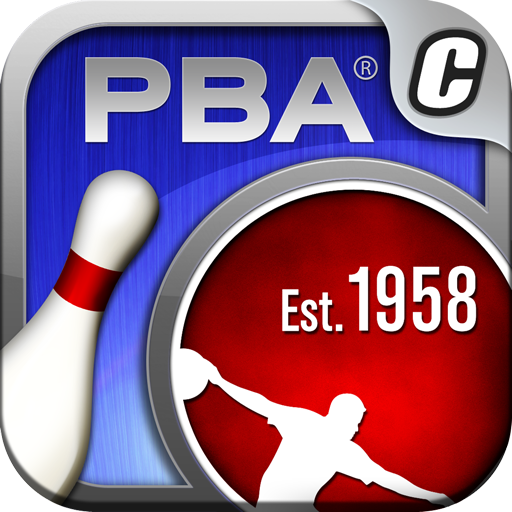 Free App of the Day is PBA® Bowling Challenge – With A Free Turkey Ball! 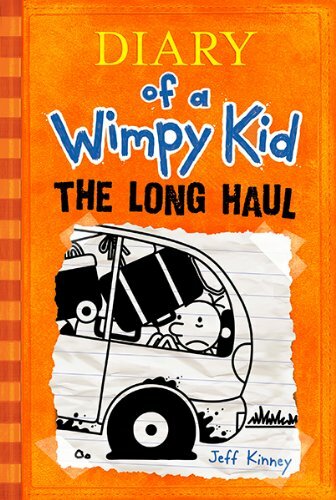 Kids on Fire: The 9th Diary of a Wimpy Kid Book is Now Available!